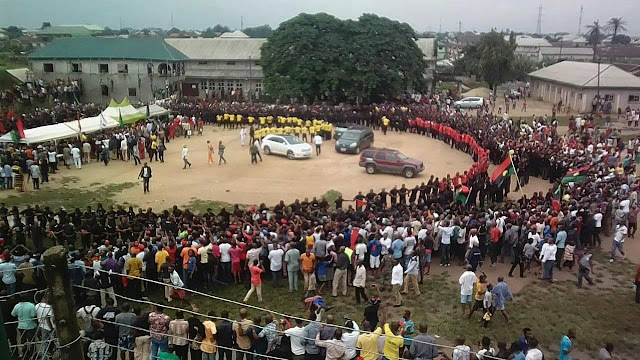 This video shows and uncountable number of Biafrans that trooped out yesterday at Port-Harcourt in order to welcome Nnamdi Kanu. 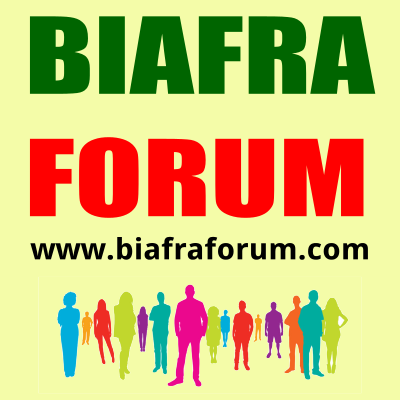 This goes a long way discredit what the so called South South leaders are instigating that they are not part of Biafra. This evidence also debunks the media-made belief that we do not love ourselves. Osinbajo will never receive this kind of reception even with a paid crowd like Obiano is doing in Anambra state. 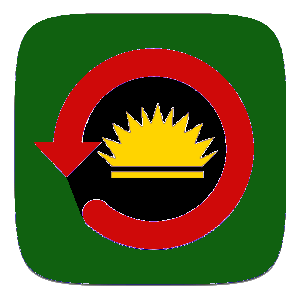 When the time comes all these loud-mouthed politicians that speak from both sides of their mouths will run away from Biafraland.